Atomic Blonde was directed by David Leitch, the stunt mastermind and co-director of the action-favorite, John Wick. Based on the graphic novel The Coldest City, this is a spy film with all the right moves, but does that hold true for the story itself? 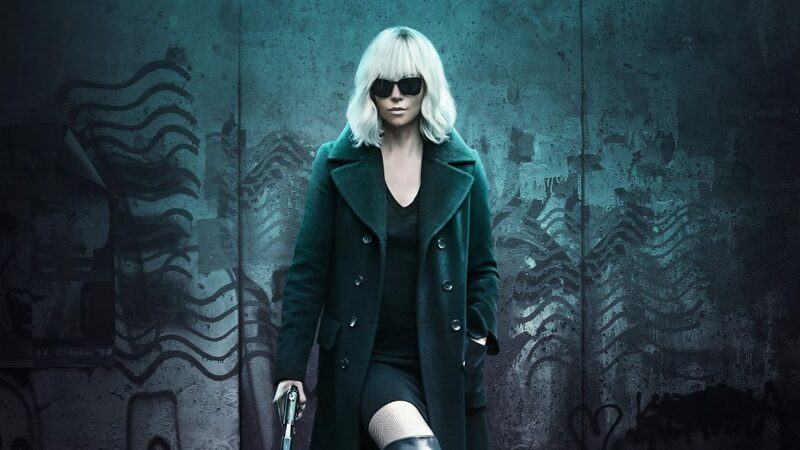 The signature saving grace of Atomic Blonde is easily Charlize Theron, who plays Lorraine Broughton, an MI6 spy who lives up to the movie’s appointed code name. Despite a brainless script and an irritatingly familiar espionage plot, Theron elevates this standard action romp into an exposé on stylistic filmmaking, from costuming to prominent action set pieces. Set just before and during the fall of the Berlin Wall in 1989, Atomic Blonde features too many moving parts and overcomplicated faction quirks to unravel at first glance. 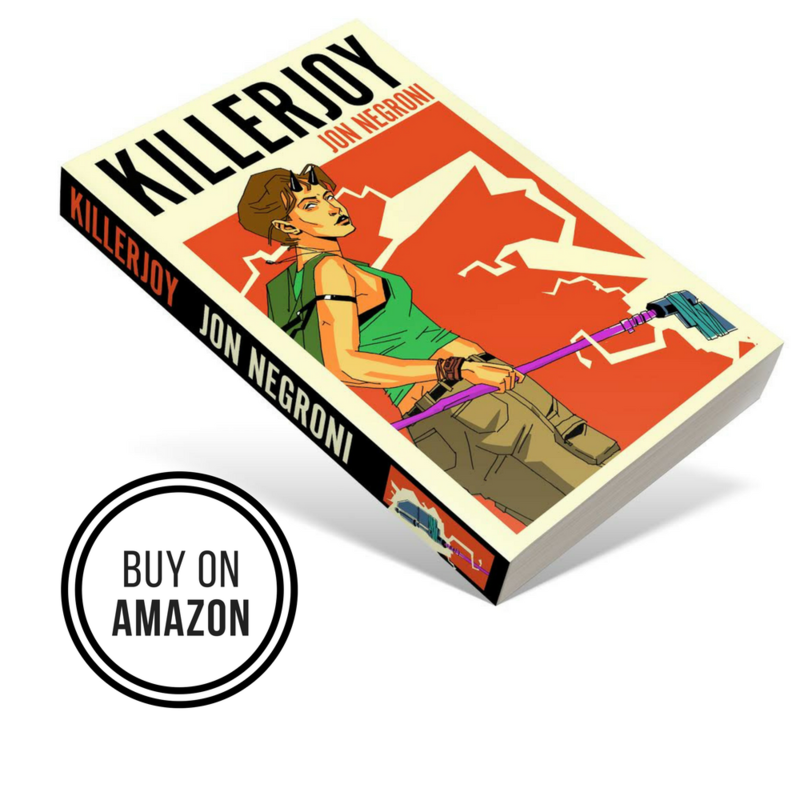 The bottom line is that a list of spies is going around unchecked and Lorraine is sent to help her colleague, Percival, retrieve them from the KGB and other mysterious players. Played by James McAvoy in a role with ripples from his recent performance in Split, Percival is just one of a small handful of key players bouncing around Lorraine’s atmosphere until audiences finally get to what they came for, namely a highlight action sequence that will undoubtedly be this film’s most enduring legacy. Along the way, Lorraine hooks up with Delphine, a French operative played by a more tender—yet just as fierce—Sofia Boutella from Kingsman: The Secret Service and more recently, The Mummy. As Lorraine’s chief love interest, Delphine is in one way a progressive marvel for a film set in the 80s and yet still little more than sexual object for audiences, but like with the rest of the movie, the details and ideas get better as they go. Despite a slow start, Atomic Blonde manages to top itself with each set piece, though admittedly because it begins with an artificially low standard. If only judged as an exercise to set up new movies with this glamorous, globetrotting heroine with opportunities for even bigger experiments in action stunt-work, Atomic Blonde is certainly valuable and worth a rental, at the very least. But not even Theron’s gravitas and effortless presence can contend with a conventional—and often insufferable—spy plot that feels like the film’s most blatant carbon copy from the 80s, which is saying quite a bit for a film featuring a soundtrack that punctuates with David Bowie. The stairwell scene is THE scene. But there are one too many obvious cuts and not an effort to prop up Theron as the symbolic “wall” between factions that this scene tries to suggest. With a little more work, Atomic Blonde really could have been close to the level of Theron’s other action movie standout, Fury Road. McAvoy is uneven, overall, but I did get a kick out of seeing him wear a cast for no explained reason over the course of the film. Turns out he got that injury while filming Split and Leitch decided to run with it. John Goodman and Toby Jones are also in this film, but consequentially at best. Though it was great to see James Faulkner (AKA Randyll Tarly) along with other Game of Thrones guest character Jóhannes Haukur Jóhannesson (AKA Lemoncloak). I’ve never read the graphic novel, nor do I know of anyone who has and might have a strong opinion on it. From what I can tell, the movie takes quite a few liberties. I can’t stress enough how good Theron actually is in this movie with so little to work with. And it helps that the filmmakers chose to let her body look savaged in real-time to show off the reality of what sustained close-combat does to a person (Theron even cracked two teeth while filming). Theron spent years trying to get this film made, and it’s easy to see why. Previous Previous post: How Would You Rank The Christopher Nolan Films? Thought I was crazy when this movie just totally meh-ed me. Great review.